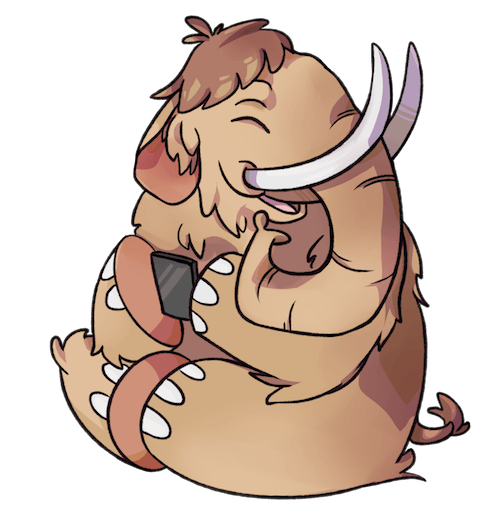 An instance of the Mastodon social network for the tech/startup scene in Scotland. The goal is to gather all the web/tech people in one place to make for an interesting local timeline. You don't need to actually be Scottish or in Scotland! Friends, the curious, and all of good will are welcome!